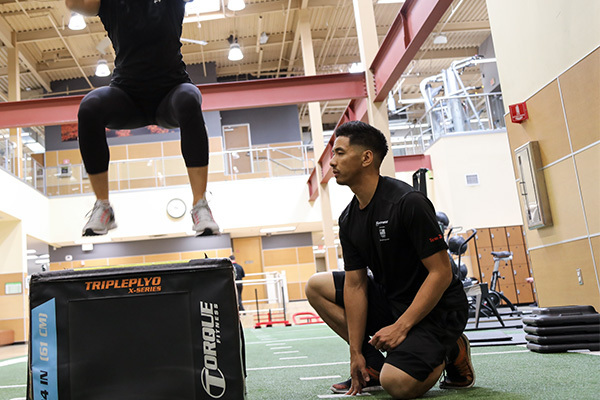 If you have a passion for fitness and are ready to put your expertise into play, come build a rewarding career that truly changes lives. Exercise your passion for leadership and fitness. Fitness managers coach our personal trainers to ensure everyone achieves their physical and financial goals. Help get things done and done well. 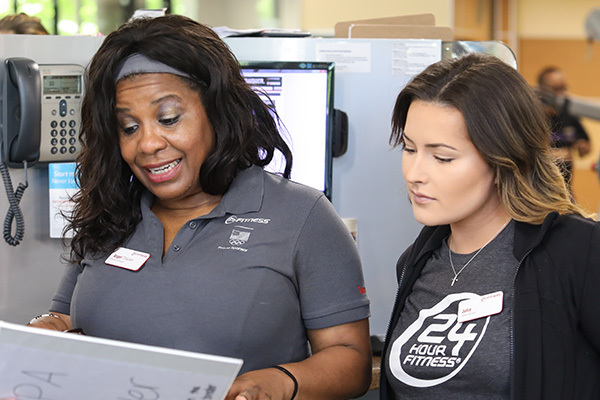 As an assistant fitness manager, you’ll help our personal training team deliver results for our members and company. If you know what it takes to live fit, build a career coaching others. You can help them transform their lives, while challenging yourself to learn and grow. 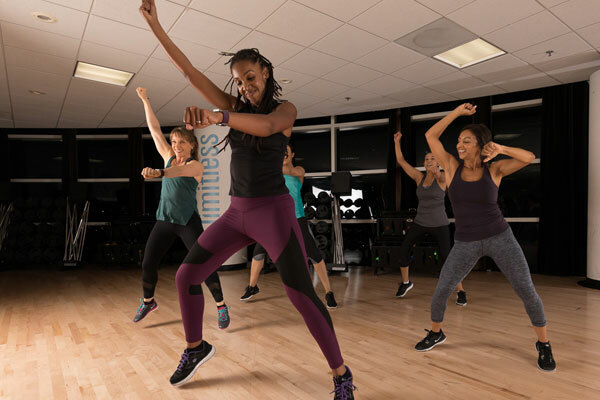 Create a fun, inclusive community while teaching the group fitness classes you love best. 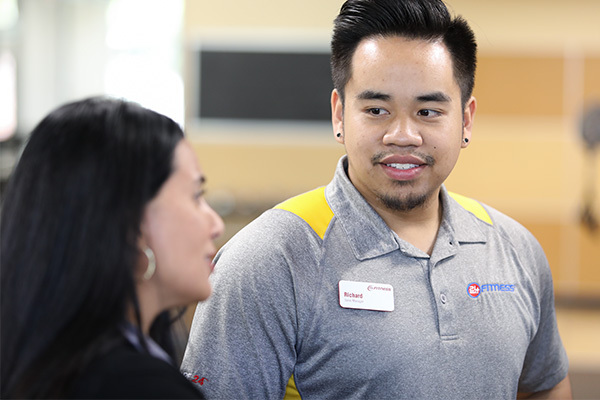 Let your passion be the spark that ignites change for our members.